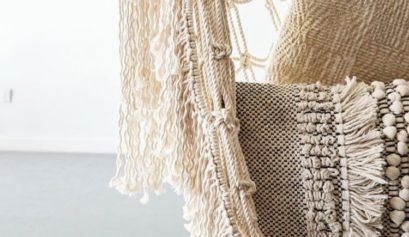 If you have been sourcing some seriously amazing event ideas on Pinterest chances are that you have come across Macrame table settings and backdrops. 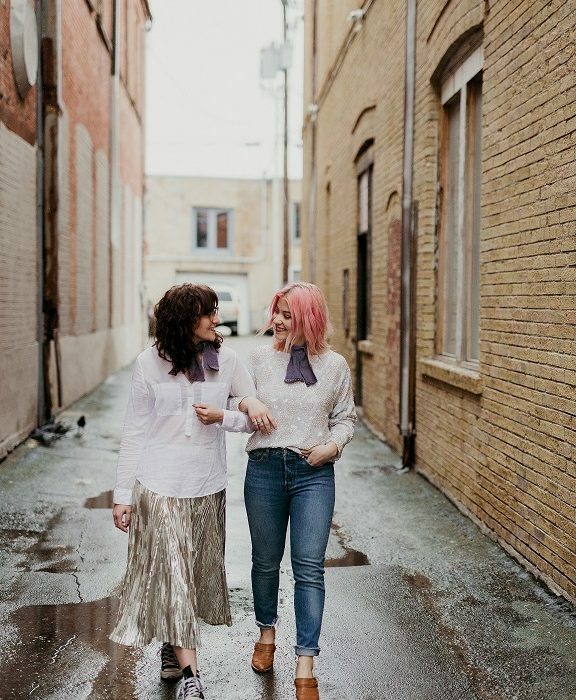 Thank the good lord that we have a very talented gal here in Utah that has been creating some incredible pieces that you can use to add some vintage aesthetic to your home, wedding or event. She is inspiring and creating new ways to decorate a space and add to the elements.